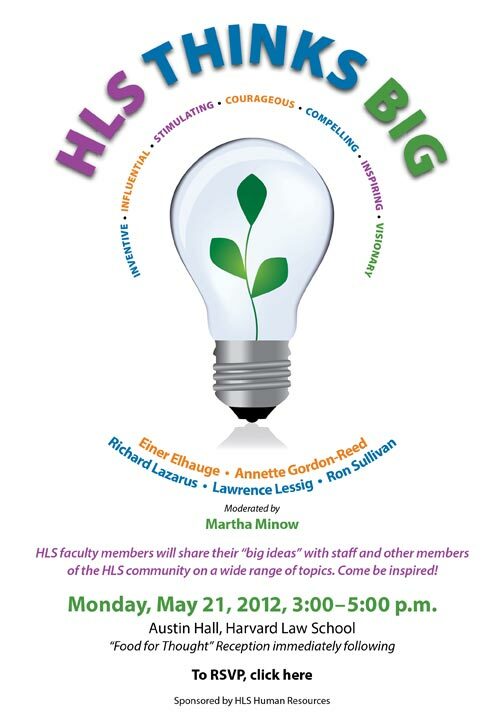 All HLS students are cordially invited to attend our annual HLS Thinks Big event. Please register below and mark your calendars. We hope to see you there! This entry was posted in Class of 2012 by adup. Bookmark the permalink.